One of the best things about chauffeur driven cars is that they provide a great solution when it comes to transportation. Our chauffeur driven cars will ensure that you receive a safe, comfortable and convenient journey to your destination travelling in some of the most luxurious cars available. There’s a range of companies out there who provide chauffeur services, each delivering the best service, this includes choosing which corporate chauffeur company you can trust to get you to your London destination in time. Choose the chauffeur service with the right vehicles for your specific requirements. There’ll be some occasions where you may need a new glamourous Mercedes of BMW, this is to impress potential business clients, or in another instance you may require larger sized multi people vehicles that provide more space and seating capacity to accommodate everyone in a sightseeing tour. It’s important that you choose a chauffeur company that can backup your requests and provide transportation to suit your requirements. The best chauffeur companies have professional drivers that will adhere to strict selection standards and processes. Drivers much be fully licensed and also have brilliant driving skills. They also must have thorough knowledge of the routes and roads, as well as observing safety and security whilst upholding their upmost confidentiality and discretion. Lastly, it’s important that trusted professionals also adhere to appropriate dress codes. Good chauffeur companies will have a 24/7 service hotline that can easily be reached by customers around the clock. This is especially important at times when sudden changes are required for your booking needs. Customer service representatives must be trained to ensure that they can provide assistance whilst staying friendly, courteous and accommodating in catering to customers’ requirements. A competitive chauffeur company must ensure that they use the most state of the art technology, this is to deliver a high standard of services. This is for all areas including airport transfers, flight tracking systems, this is to ensure that flight schedule changes are kept track of. They must also be equipped with GPS systems as well as the ability to track and monitor live traffic updates. When it comes to choosing the right chauffeur company, it’s important to satisfy your transportation requirements. Should it be for personal needs, airport transfers, more formal corporate events or more relaxed sightseeing tours, a reliable chauffeur is necessary. This is to make sure that efficient and professional services are provided to the highest standard of requirements. 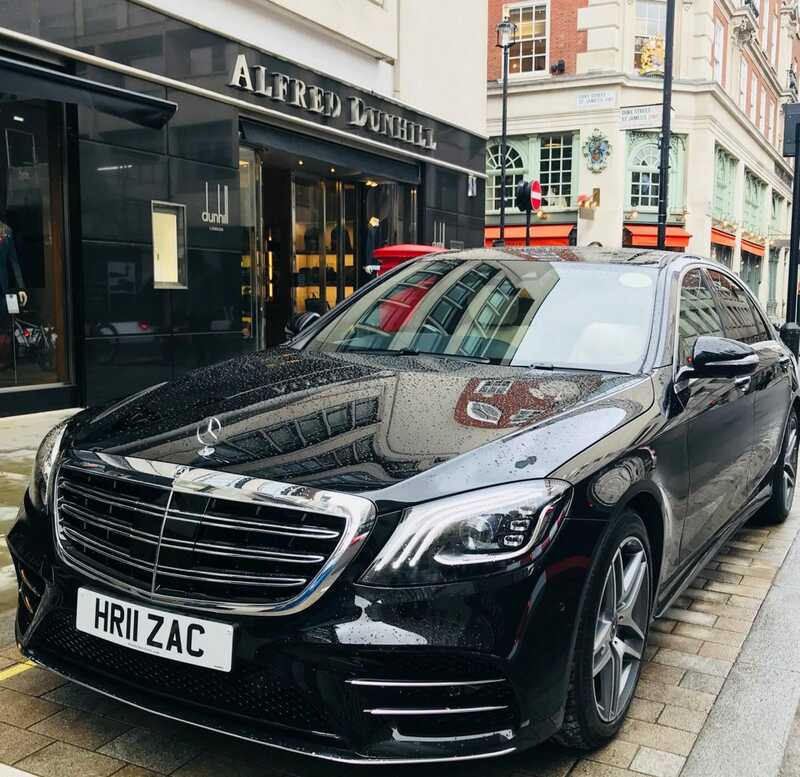 For more information of superior chauffeuring services across London and the surrounding areas, contact Hackett and Hackett today.